The chemical industry faces unique security challenges, not the least of which are theft and the safety and security of workers. High-risk chemical facilities must also comply with the federal CFATS (Chemical Facility Anti-Terrorism Standards) program that regulates these operations to make sure they have security measures in place. 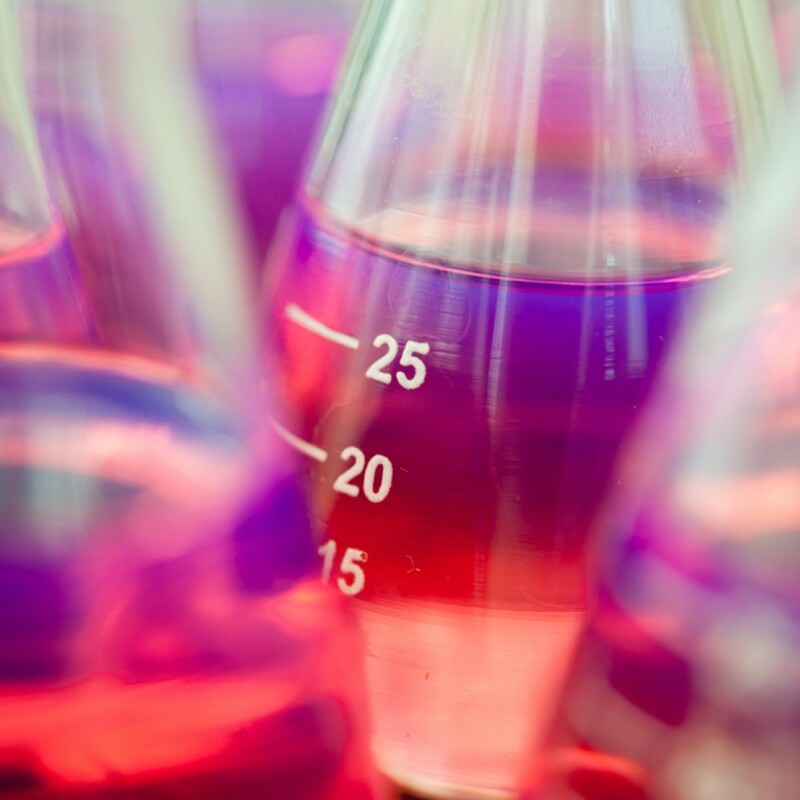 In addition, chemical companies must address the issue of injuries related to chemical threats and hazards as well as accidental ground and water contamination. Teligent Solutions can provide a comprehensive security system that includes perimeter protection, access control and video surveillance, along with a standardized program of maintenance and assessment. Call us for a no-obligation consultation where we will evaluate your current situation and concerns and identify areas of vulnerability.